Gianna has been working as a photographer for over 10 years. 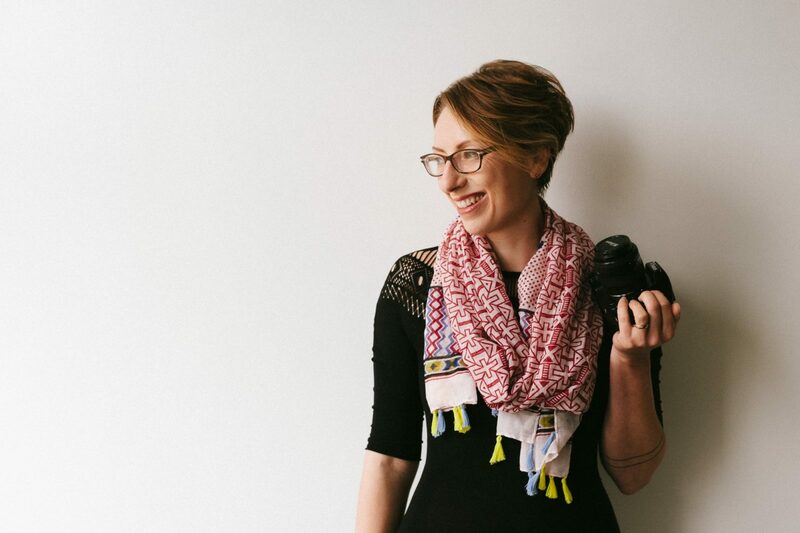 Despite working in many areas of photography; weddings, commercial and family photography to name a few, she particularly fell in love with this style of body positive photography because of its transformative nature – helping people to positively re-define and re-connect with how they feel about themselves. Gianna’s mission is for all women to love and accept their perfect ‘imperfections’.